We are excited this year to add 16 amazing ambassadors to the TEAM TROT family. 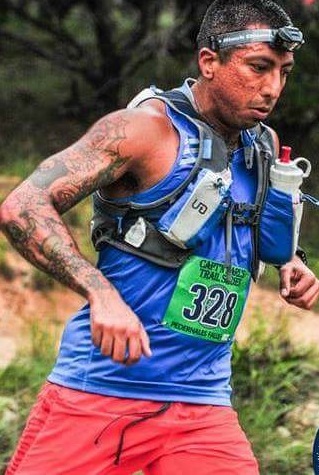 We searched the lone star state for over 4 months to find some great runner who love the trails, the community and TROT. One the dust settled and the applications piled up we began our search. We wanted to build our Ambassador program similar to the way we built our TROT TEAM. We were looking for amazing runners that were humble, hard working and really defined a true trail runner. A trail runner is someone who respects nature, his fellow runner and themselves. Once we had made our decision we emailed them all and set the balls in motion that would leave to the Nov 2nd unveiling of the 2016 TROT Ambassadors. We are proud to be partnering with all of these athletes and can't wait to be behind them all year long.